This is the original Jar Lid for the container that comew with Steam Pure and Mini Classic Distiller. 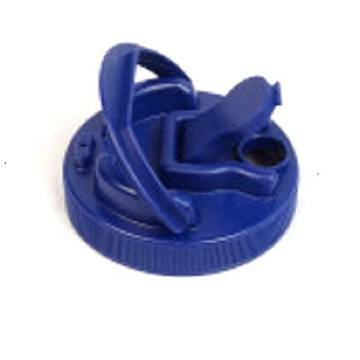 The BPA Free Lid has a handle and pour spout with cover. From Anonymous of Butler, Pennsylvania on 5/31/2018 . Ordered 2 Replacement Jar Lids for my Steam Pure Distiller Glass Jars. They were shipped quickly and arrived in a timely matter. The packaging was effective in protecting the two lids. Extremely satisfied!